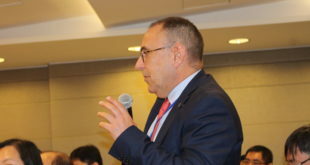 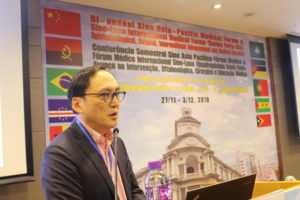 The 46th Sino-Luso International Medical Forum concluded yesterday after a week of exciting scientific exchanges in the Philippines and Macao. 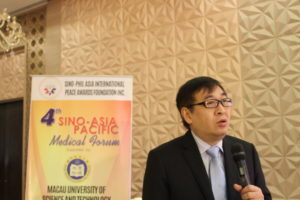 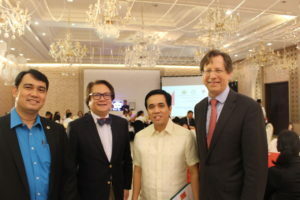 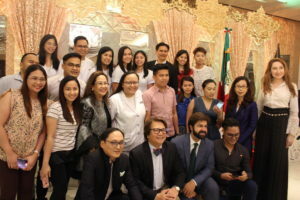 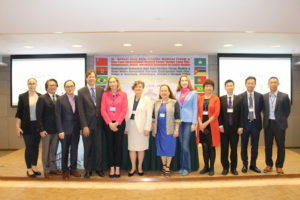 Beginning in Davao, Philippines on November 26 with tours of local hospitals, Davao Medical School Foundation, and Davao City Hall, the first leg opened its sister exchange Sino Asia Pacific International Medical Forum. 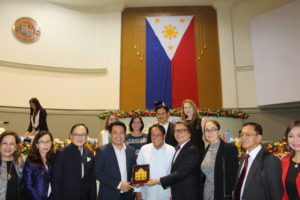 This several days saw exchanges with the Philippines Medical Association, the Davao City Health Bureau, Brokenshire Hospital, and the Southern Philippines Medical Center, among others. 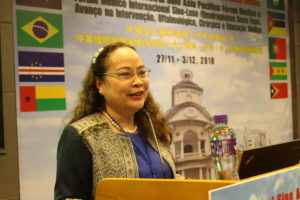 The headline guest for the Macao leg of the scientific symposiums was Dr. Paulyn Jean Rosell-Ubial, former Secretary of the Philippine Department of Health. 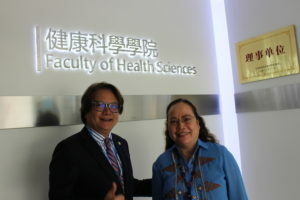 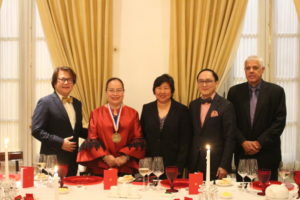 Dr. Rosell-Ubial, a champion of anti-smoking legislation and firework public safety, was also awarded the esteemed Dr. Henry Fok Memorial Lecture Award for her service to humanity and medical diplomacy. 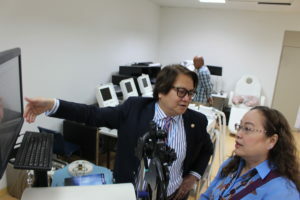 She toured the medical simulation laboratory at the Faculty of Health Sciences at the Macau University of Science and Technology.